It's Your Health. Ensure the Best Possible Outcome with Regenexx. Call 773.348.7171 Are You a Candidate? 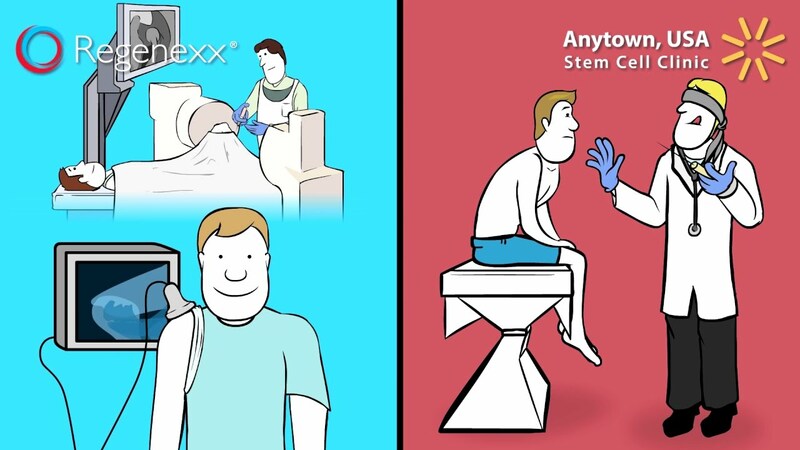 Regenexx® Procedures are the world’s most advanced stem cell and blood platelet procedures for treating orthopedic injuries, arthritis and other degenerative conditions. These advanced stem cell and blood platelet procedures provide non-surgical treatment options for those suffering from joint or bone pain, torn or strained tendons and ligaments, or other common injuries and degenerative conditions. Regenexx procedures offer a viable alternative for patients with chronic pain and who may be considering surgery. Are You a Regenexx Candidate? Complete the Candidate Form. How do Regenexx Procedures Work? Stem Cells are in all of us and they are responsible for healing injured bone, ligaments, tendons and tissues. As we get older or injured, we sometimes cannot get enough of these cells into the area in need. The Regenexx Procedures help solve that problem by precisely delivering a high concentration of stem cells into the injured area and aiding your body’s ability to heal naturally. Patients experience very little down time and they typically avoid the long, painful rehabilitation periods that often follow surgery to restore joint strength and mobility. If you have pain, we're here to help. Regenexx Procedures are patented stem cell and blood platelet procedures that are used to treat a wide range of joint and spine conditions. Click a problem area to discover what Regenexx can do for you. The Regenexx® family of non-surgical stem-cell & blood platelet procedures are next generation regenerative injection treatments for those who are suffering from shoulder pain due to arthritis, rotator cuff and shoulder labrum tears, overuse injuries, and other degenerative conditions. Regenexx is also a viable alternative for those considering shoulder replacement surgery. Regenexx® Procedures are advanced stem cell and blood platelet procedures for foot and ankle conditions. Before you consider ankle surgery, fusion or replacement, consider the world’s leading stem cell and prp injection treatments. The Regenexx® family of non-surgical stem-cell & blood platelet procedures are next generation regenerative injection treatments for those who are suffering from pain or reduced range of motion due to basal joint / cmc arthritis, hand arthritis, or other injuries & conditions in the hand. The Regenexx® family of non-surgical stem cell and blood platelet procedures offer next-generation injection treatments for those who are suffering from knee pain or may be facing knee surgery or knee replacement due to common injuries, arthritis, overuse and other conditions. The Regenexx® family of non-surgical stem-cell & blood platelet procedures are next generation regenerative injection treatments for those who are suffering from pain, inflammation or reduced range of motion due to common elbow injuries, arthritis and overuse conditions. The Regenexx® family of hip surgery alternatives are breakthrough, non-surgical stem-cell treatments for people suffering from hip pain due to common injuries, hip arthritis & other degenerative problems related to the hip joint. Regenexx has many non-surgical platelet and stem cell based procedures developed to help patients avoid spine surgery and high dose epidural steroid side effects. These procedures utilize the patient’s own natural growth factors or stem cells to treat bulging or herniated discs, degenerative conditions in the spine, and other back and neck conditions that cause pain. Not all stem cell procedures are created equal, nor are the doctors who perform these procedures. We’re part of an elite network of musculoskeletal specialists; leaders in the rapidly growing field of regenerative medicine. 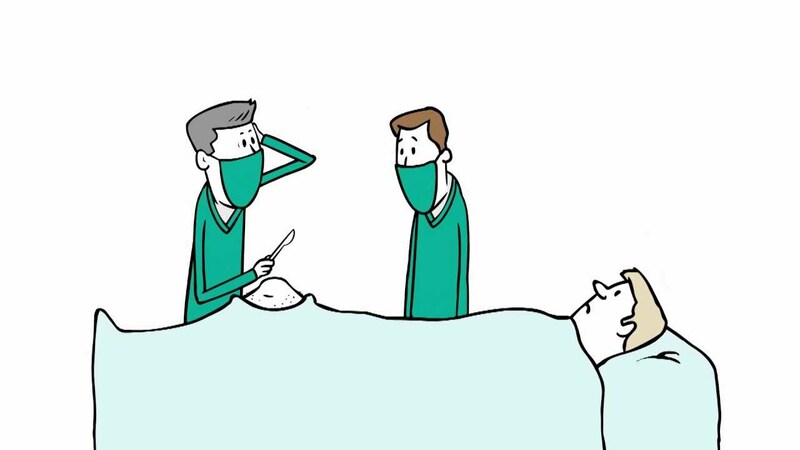 To learn just how different we are, watch this brief video.